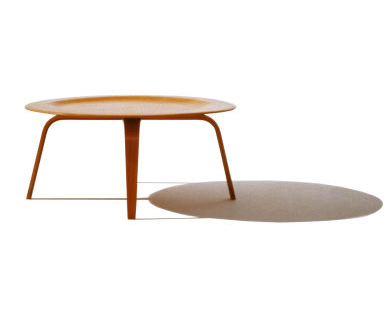 top to bottom: Eames Molded Plywood Coffee Table at allmodern, paperclip side table at cb2, gueridon bas coffee table at unica home, saarinen oval coffee table at allmodern, angled-leg coffee table at westelm. 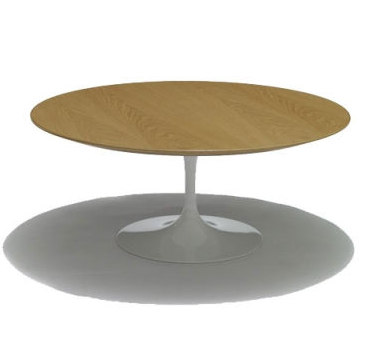 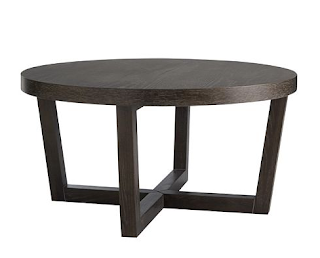 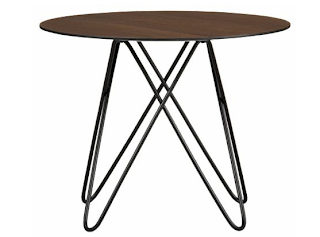 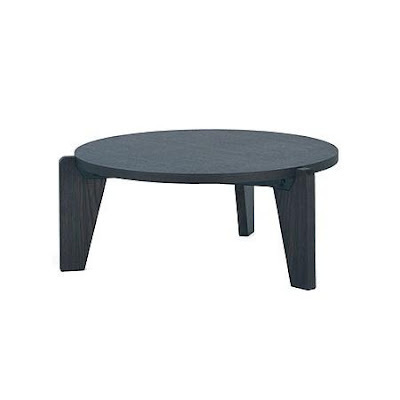 I'm liking round coffee tables lately. Ali has leaned on my current one so much it squeaks and wobbles if you walk by it...seriously.